1958 The Times Atlas Of The World - Mid Century Edition. 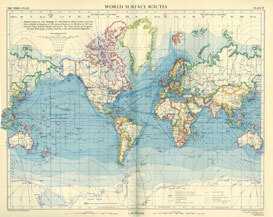 The Times Atlas of the World, Mid–Century Edition was a completely new atlas. painstaking work of compiling the detailed maps. coming out first, followed by another volume each year. "Sumptuously printed on one side of each page with no gutter and mounted on calico binding hinges"
It had 122 coloured, double page map plates and a comprehensive index of over 200,000 names. 25,000 copies were printed at the published price of £5-5s-0d per volume. By the time of the Mid–Century Atlas, technology had progressed as copper plates had largely been superseded. as required for new editions. Printing plates were then produced from the glass plates. The circumstances were not the most favourable for acquiring or checking information. and obtain corroboration from local correspondents. •Germany lost control of its eastern territory as well as Austria, Czechoslovakia and Yugoslavia. •The USSR moved to regain most of the former Tsarist Empire in Eastern Europe. such as Libya, Ethiopia, Morocco and Egypt, and those of the Indian sub-continent. were included for the first time, as a result of recent exploration. 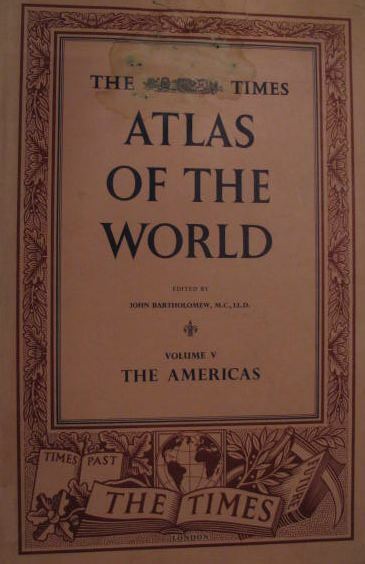 “There can be no higher praise for an atlas than to say it combines comprehensiveness with clarity. It is a beautiful production, outstanding as a source of up-to-date geographical information.” The Observer, 1955. Title: The Times Atlas Of The World. 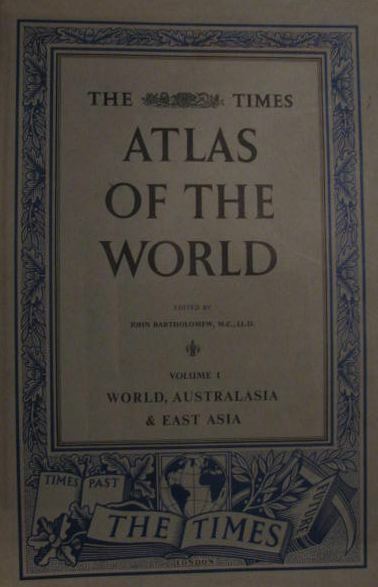 Volume 1 - The World, Australasia & East Asia. Publisher: The Times Publishing Company LTD. Edition: Mid Century Edition - 1958. Format: Book, 50cm x 32cm. 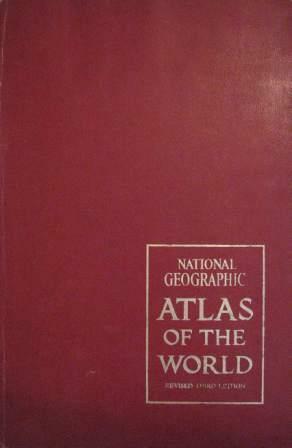 Price: On Request for the set of 5 Atlases. Volume 2 - South West Asia & Russia. Edition: Mid Century Edition - 1959. Volume 3 - Northern Europe. Edition: Mid Century Edition - 1955. Volume 4 - Southern Europe & Africa. Edition: Mid Century Edition - 1956. Volume 5 - The Americas. Edition: Mid Century Edition - 1957. Publisher: The Readers Digest Association PTY. Ltd. Format: Atlas - Hard Cover. book and pages in excellent condition. Info: Foreword by The Hon. Sir Percy Spender. 161 Pages in full colour. 94 Pages of detailed maps. and descriptions of fauna and flora etc. 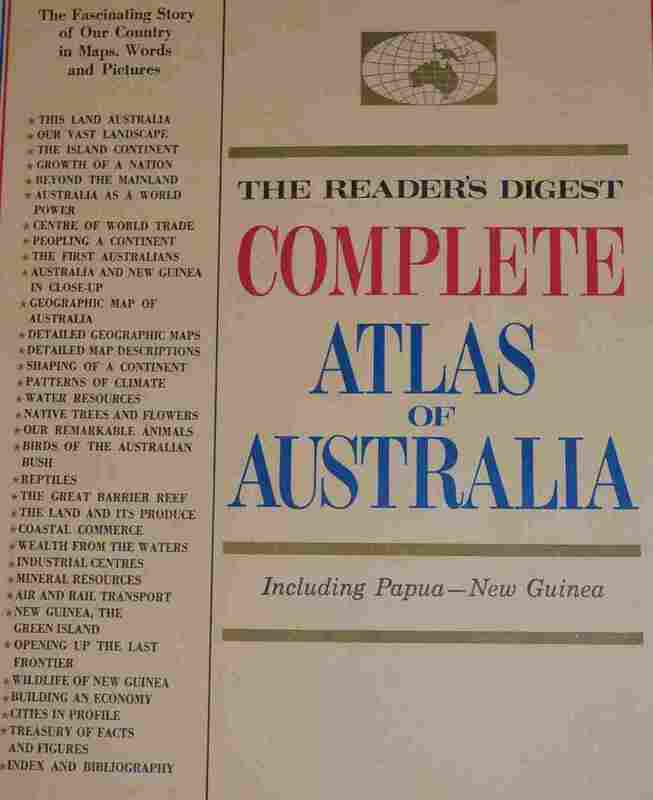 Title: The Readers Digest Great World Atlas. Publisher: The Readers Digest Association. Edition: Second Edition - 1968. Format: Large Hard Cover Book, 223 pages with Dust Jacket. influence cartography has had on the nature of warfare. to the war, including the planning and conduct of the battle in question. history, and brings the drama of the battle to life. showcased, but also provides a captivating illustrated history of the last 500 years of warfare. Nile and Trafalgar, the Crimean War and the American Civil War. Title: Map Studio Road Atlas Africa. 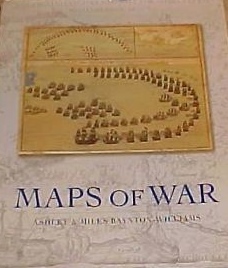 Edition: First Edition - 2000. 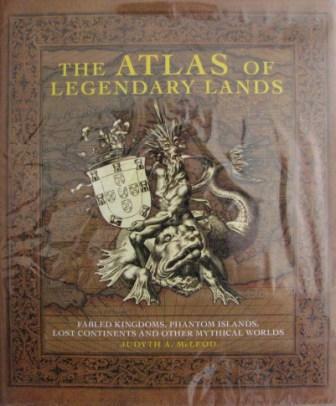 Title: The Atlas Of Legendary Lands. Fabled Kingdoms, Phantom Islands, Lost Continents and Other Mystical Worlds. By: Dr. Judyth A Mcloed. Publisher: Pier 9 - Australia. 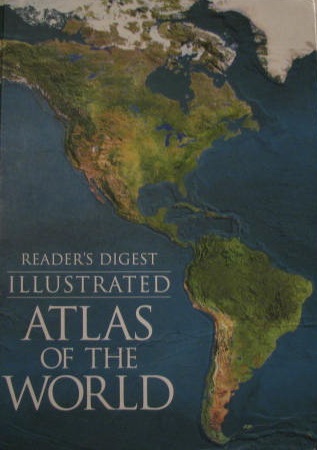 Title: Readers Digest Illustrated Atlas Of The World. Publisher: The Readers Digest Association Limited. 1999 reprint, first published 1997. 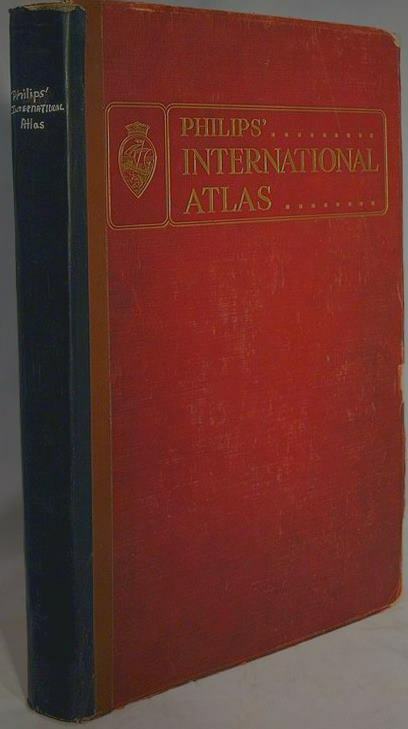 Format: Atlas Hardcover, maps by Rand McNally and Company. 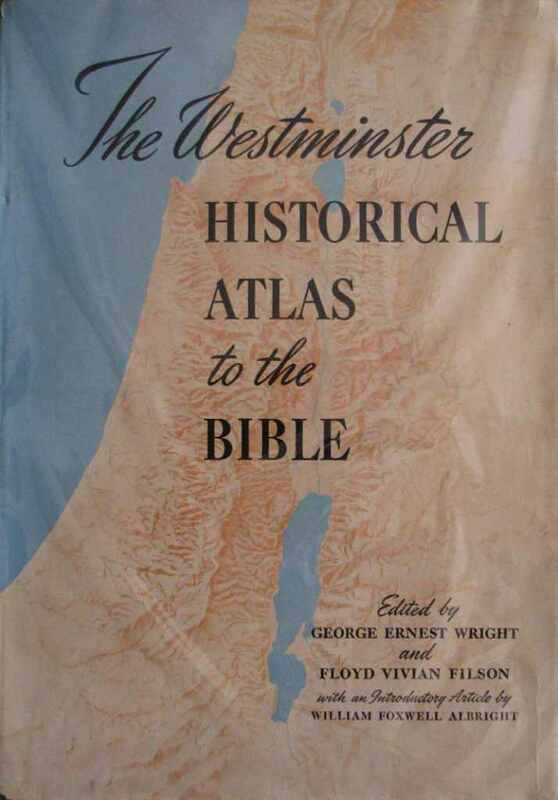 Title: The Westminster Historical Atlas To The Bible. Edited By: George Ernest Wright, Floyd Vivian Filson. Publisher: The SCM Press Ltd. Printed By: The Lakeside Press, USA. Condition: Good, some wear on the jacket cover on the spine. 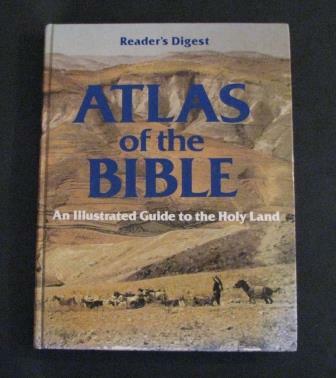 Title: Atlas Of The Bible. Published By: Readers Digest, 1981. Description: An Illustrated Guide To The Holy Land. 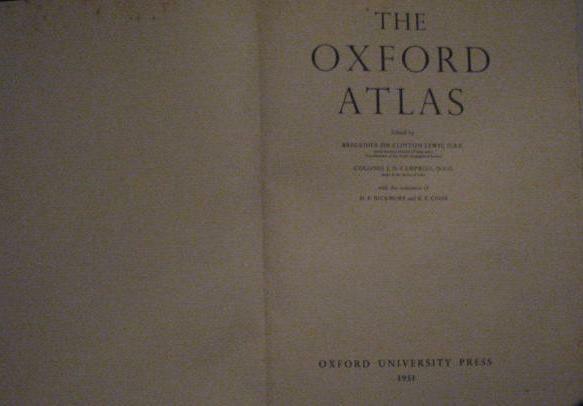 Title: The Oxford Atlas 1951. Edited By: Brigadier Sir Clinton Lewis , Colonel J.D.Campbell D.P.Bickmore and K.F.Cook. Printed By: University Press, Oxford. Condition: Fair, some wear on the jacket cover on the spine and watermarks internally. Title: Ordnance Survey Road Atlas Of Great Britain. 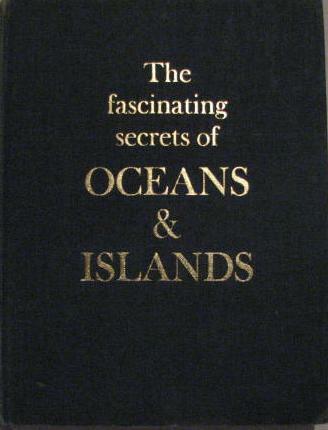 Fascinating Secrets of Oceans and Islands with foreword by Jacques Cousteau. This book is the most lavishly illustrated account of the wildlife of the oceans and islands ever published in a single volume. Format: Hard cover,367 pages including superb full page photographs of the wildlife. It contains more than 400 full-colour photographs and paintings. Condition: Very Good, no folio cover. Publisher: Reader's Digest Association, 1972, First Edition. Collecting Antique Maps combines a general history of printed cartography with extensive information for potential and established collectors. In colour. 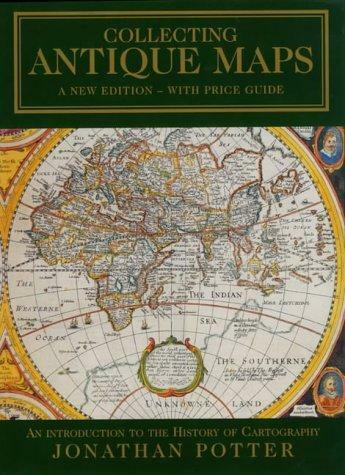 LOOKING AT MAPS deals with collecting; how to look after maps and begin a collection. MAPPING THE WORLD AND ITS COUNTRIES focuses on the great variety of printed maps, charts and plans of all areas of Britain and the world by most British and European mapmakers. GLOBES, CURIOSITIES AND MINIATURES looks at maps with a difference; maps as objects, celestial and thematic charts, and maps of amusement. 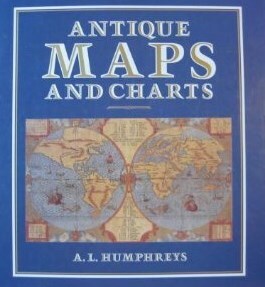 Title: Antique Maps and Charts. Condition: Very Good, with dust jacket. Publisher: This edition by Bracken Books, London, 1989. History: Previously Published as Old Decorative Maps and Charts in 1926 by Halton and Truscott Smith Ltd, London and Minton, Balch and Company, New York. Title: The Times Atlas of the World, Concise Edition. Published By: Times Books London. Printed By: The Bath Press. Condition: New, unused, in slip casing. 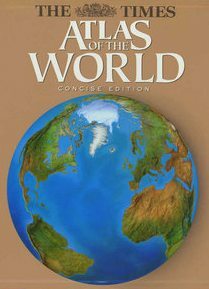 The Times Concise Atlas of the World, 7th Edition (1995) was the first fully digital publication produced by Collins Bartholomew. Geographical consultants: H A G Lewis, B L D Winkleman ; Physical earth maps, Duncan Mackay. First ed. published 1972, 7th ed. 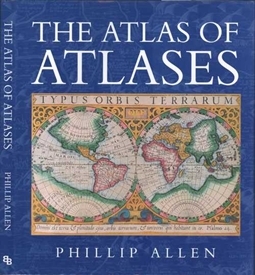 1995, revised 1997, reprinted 1998.
this atlas includes the latest information from around the world and incorporates computer generated mapping of unrivalled accuracy and depth of detail. Each map has been specifically designed for this atlas using the optimum projection and scale for the area featured. 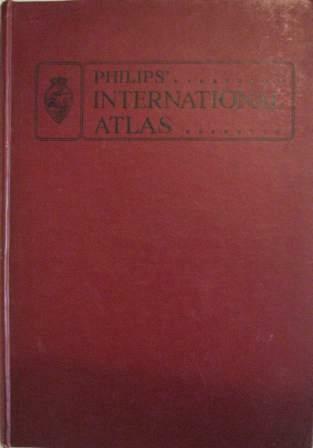 Title: Philips Great World Atlas. Published By: George Philip Limited. Printed By: Reed International Books Limited, 1994. Condition: New, Unused, in Box. such as the universe and solar system, geology and landforms, climate, the environment, population, agriculture, energy and minerals. This atlas presents satellite image of the globe. Book Condition: Good, slight tear on front cover binding on spine. 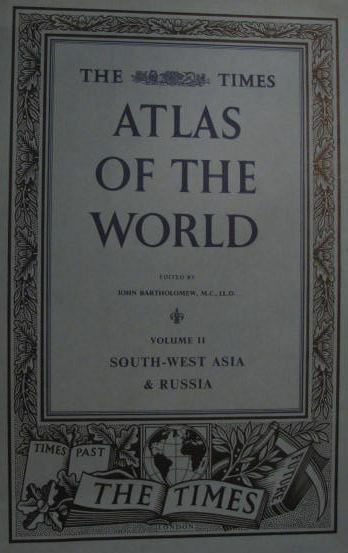 Description: Hammonds World Atlas Classics Edition. 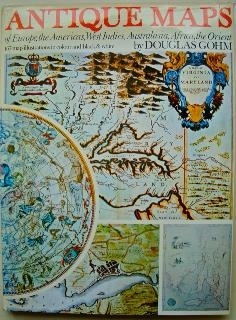 Includes Historical Maps and Biblical lands maps. 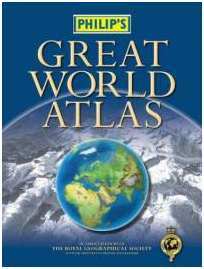 Description: Very interesting Atlas of the World during WW2. Plate type of layout across both pages. Blank pages in between pages so that there are no maps on reverse of pages on all maps. British Empire and Communication charts of the time. Designed and Complied by: George Philip F R G S.
Edited by: George Goodall M A. Interim Edition - George Philip and Son Ltd 1942. Publisher: George Philip and Son London. Condition: Fair, with foxing and worn edges. 158 pages with plates plus index. Excellent coloured plates of maps as well as facts and statistics of the time on all countries. 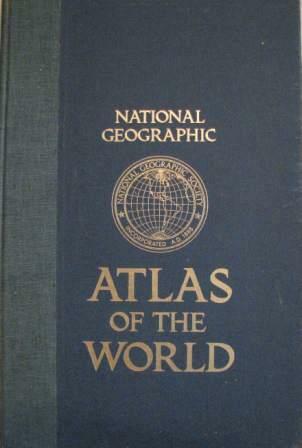 Description: National Geographic Society, 1981, Richard J Darley Chief Cartographer. 383 Pages, Foreword By Gilbert Grosvenor, President. Beautifully coloured Maps, filled with extra information in this very large Atlas. 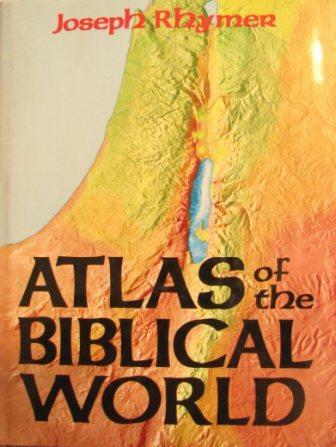 Title: Atlas Of The Biblical World. Condition: Very Good, with Dust Cover. Pages: 224 pages with 50 maps and over 200 illustrations and photos, excellent reference to the Biblical times. 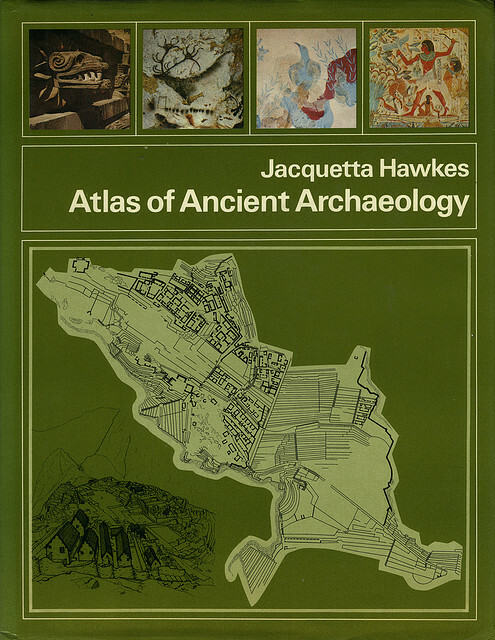 Title: Atlas of Ancient Archaeology. Rainbird Reference Books Limited 1974. Type: Hardcover, with Dust jacket - Excellent condition. Content: Traces the patterns of cultures and civilizations down to the beginning of the classical world, region by region, around the globe. This guide is designed for scholars and travellers alike. Profusely illustrated with 350 maps, plans and drawings. A well-researched and authoritative study which seeks to trace the patterns of cultures and civilisations down to the beginning of modern history in the classical world. Title: The Mitchell Beazley Atlas Of The Oceans. Publisher: Mitchell Beazley Limited, London, 1977. Type: Hardcover, with dust jacket, very good condition. A comprehensive survey of the vast oceanic realm that covers more than 70% of our planet. 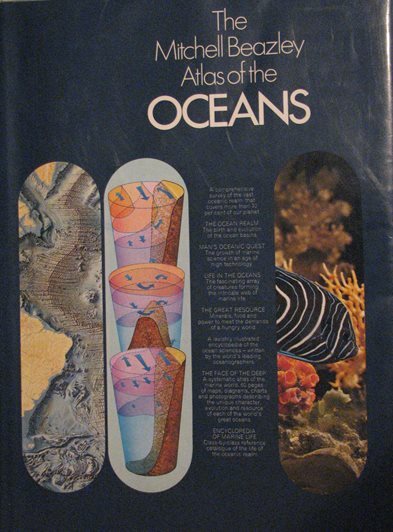 charts and photographs describing the unique character, evolution and resource of each of the world's great oceans. 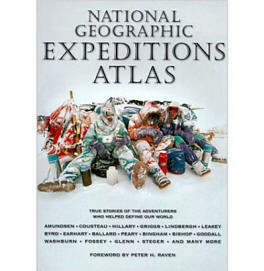 Title: National Geographic Atlas "Expeditions Atlas"
Type: Hardcover - No Dust jacket, 310 pages. Condition: Excellent - as new. achievements of the women and men responsible for establishing and epitomizing the National Geographic Society's century-long commitment to exploring our world. National Geographic has long been involved: Polar exploration, Mountaineering, Flight and Space, Oceanography, Archaeology, Anthropology, and Adventure Travel. and offers priceless perspectives and little-known war stories about the Society's key expeditions. enduring mission to spread and increase humanity's geographic knowledge. adventures to thrilling life, the Expeditions Atlas reveals the passion behind America's grandest geographical institution. Published in Association with the Department of Surveyand Land Information. Published By Reed Books Auckland. Format: Hard Cover, 118 pages plus index, 117 Sectional Maps 1:250 000 Scale. 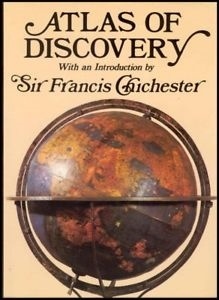 With Introduction by Sir Francis Chichester. Bloomsbury Books London, 192 Pages. Publisher: J G Publishing 1989. Format: Hard Cover with Dust Jacket. Of Europe, The Americas, West Indies, Australia, Africa, The Orient. Description: First edition. 128 pp. 167 map illustrations in colour and black & white. A near-fine copy in a very good, protected dust-jacket. 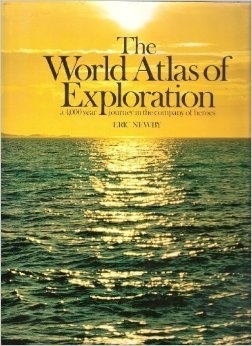 Title: The World Atlas Of Exploration. Publisher: Mitchell Beazley Publishers Limited 1975. AH Artists House, London, 1982. Description: A 4000 Year Journey in the Company Of Heroes. Since earliest times, men have stepped beyond the horizons accepted placidly by their fellows. With each step the world has grown larger and so has man’s knowledge of himself. but with a new depth and appreciation. The book also looks at the consequences of discovery. Where the new land was prepared to accept the presence of man, new nations have been created. 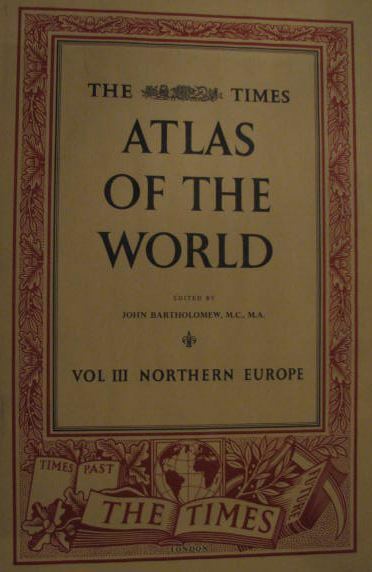 Title: The Atlas of Atlases. By Phillip Allen. Publisher: Bounty Books. Quantum Publishing, London. 2005. 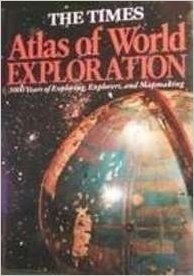 Description: Dust Jacket coloured world map with Arabic lettering between the spheres, superimposed on a background map. 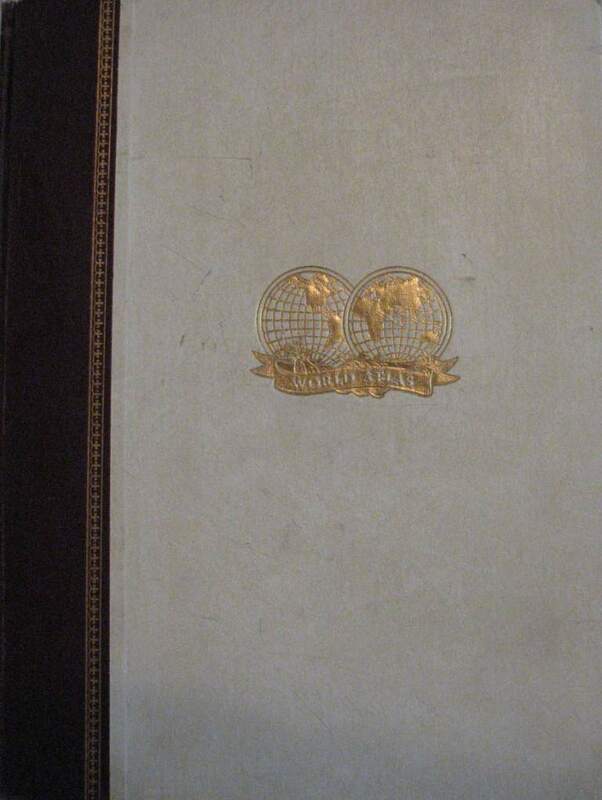 Laminated hardcover of the same world map. Dust jacket and contents, as new. in different countries. 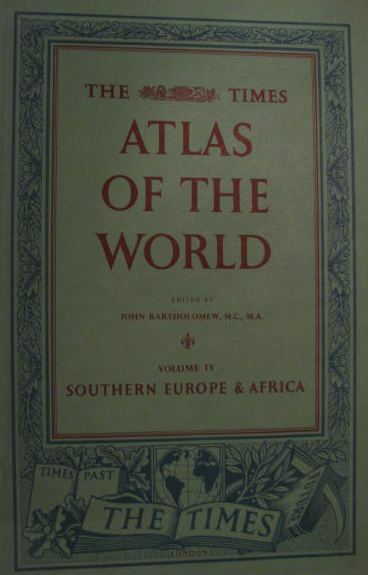 All the atlases are from the great Cadbury Collection at the Birmingham Central Library. A wonderful cartographic summary! Author: Edited by Felipe Fernández-Armesto. Large format hardback [37x27cm] 286 pages. ISBN 0723003440 . Condition: Very good condition in a slightly edge worn dust-jacket. routes which link the regions of the world and which brought human awareness to almost all the communities which inhabit the planet. remote-sensing satellites and deep-sea exploration. Dr Felipe Fernandez-Armesto is the author of "The Canary Islands after the Conquest" and "Before Columbus".